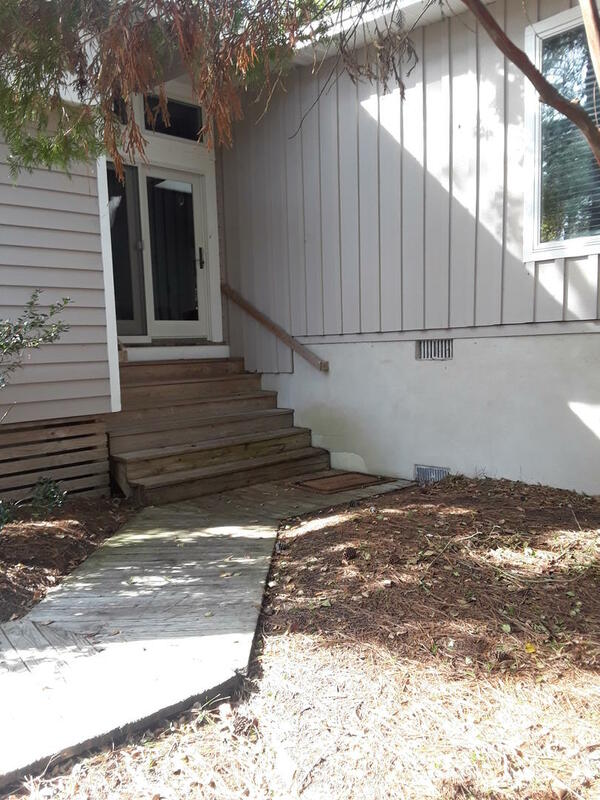 Rehoboth Beach Vacation Rental – Robins Lane 16 North Shores | North Shores Rehoboth Beach Rentals. WELCOME TO THE PRIVATE COMMUNITY OF NORTH SHORES! Light and Airy Atrium House, 4 Bedroom, 2 bath, with L/R and Family/game room in the center atrium. This spacious beach house has room for all your family and friends. 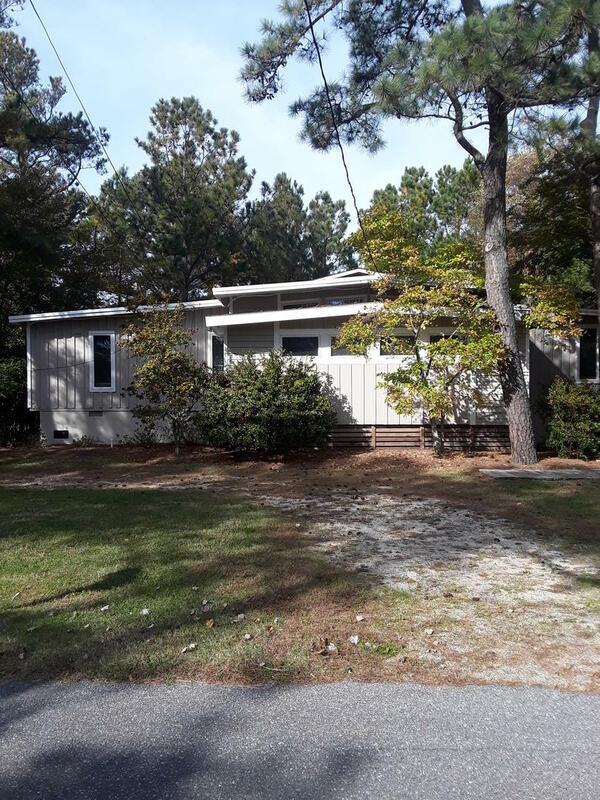 Comes with all the necessities of a fully equipped and updated kitchen dishwasher, washer-dryer and air central air conditioning adjacent to open family room with screened porch and deck. Community pool and tennis complex within 3 blocks. Take a walk on the Rehoboth boardwalk to all the local restaurants and shops. Friday to Friday NO SMOKING, NO PETS.$500 refundable security deposit. Occupancy limit 10. The reservation was well handled, the staff friendly and helpful and the house was clean and ready for us. L&F vacation rentals appreciates your comments! We hope to see you next year! We've been renting this house for about 10 years and we all love it. Such a peaceful setting. The only thing that can be improved is the twin mattresses, (since they are somewhat thin) and the addition of a tea pot. See you next year!